How To Deal With Charcot Joints? Neuropathic joints also commonly referred to as charcot joints, is a diabetic condition caused by loss of sensation to a joint. This joint is severely damaged and the signs may start to appear after a foot suffers repeated trauma. Basically, there are a number of risk factors associated with neuropathic arthropathy. It, therefore, becomes very difficult to determine the main cause of this disease due to its numerous risk factors. However, there are some common causes of this trauma such as lengthy walking, or other impacts that exert huge pressure on the feet. For instance, you may accidentally drop an object from your foot and this can lead to foot trauma. In addition, the condition may be triggered by a combination of factors. They may be mechanical factors, biological, and even changes in the vascular system. Since the person suffering from the condition experiences no sensation; the foot may become totally disrupted or damaged beyond normal treatment. Therefore, we are going to discuss various remedies used for treating the condition at home. Foods rich in vitamin B are water soluble and are thereby easy to break down especially during digestion and are also very vital for normal functioning of the nerves. On the other hand, foods rich in vitamin B are also very crucial for people who suffer from charcot joint due to its high nutrient content. Primarily, if you are out there and suffering from charcot joint and don’t have access to a medical facility, you should consider adding Vitamin B rich foods into your diet for improved results. 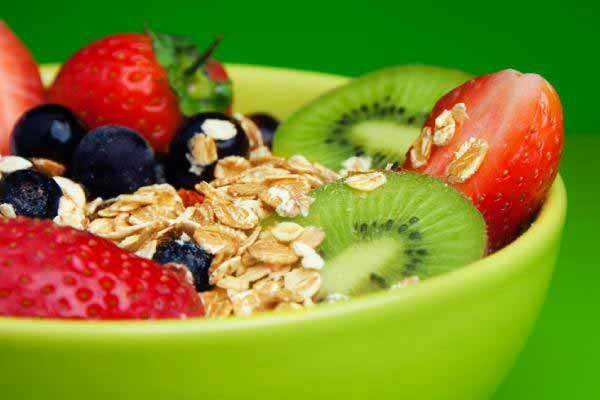 As a matter of fact, foods that are rich sources of vitamin B include whole grain cereals and protein-rich food. They include foods such as meats, poultry, fish, brewer’s yeast, milk, eggs, legumes, potatoes, and peanuts. In addition, practicing yoga while still feeding on vitamin B rich foods may be a natural way to boost sleep and thus achieve maximum results during the healing process. Yoga is the best practice since it helps to reduce pain and speed up healing. 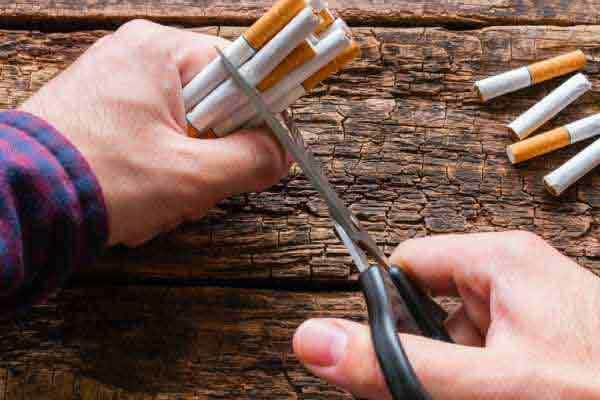 If you have any signs of neuropathy, you should immediately quit smoking. This is due to the fact that, smoking accelerates nerve damage to diabetic people than any other person. This may lead to other worse conditions such as developing heart attacks and even stroke. On the other hand, you should minimize exposure to harmful chemicals such as pesticides, household cleaners and to the worst, beauty products. Women have a tall order to accomplish especially when it comes to abstaining from beauty products. Factually, people who suffer from this condition have a higher risk of developing kidney related problems such as kidney stones, and other kidney diseases. Therefore, you should, therefore, ensure that you prevent any form of accumulation of toxins into your bloodstream. This may be done by avoiding recreation drugs such as cigarettes and alcohol. Lean protein foods should always be included in your diet if at all you are suffering from charcot joints. According to experts in the condition, lean proteins have been found to be very successful when it comes to treating people with neuropathy. Such foods include fish, legumes, tofu, yogurt, low-fat milk, and skinless white-meat poultry. According to recent research and studies, lean protein contributes to tissue repair and as well promotes the production of lean muscle tissue. 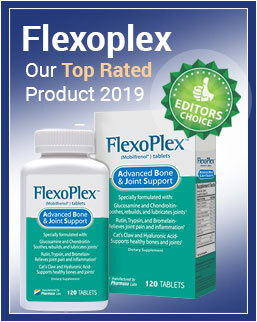 Therefore, if you have any signs of developing charcotic joints, a healthy daily diet comprised of lean proteins and low-fat dairy products is necessary. However, you should avoid highly saturated fats and other highly processed foods such as cheeses, butter and whole milk because they only serve the purpose of increasing the disease. 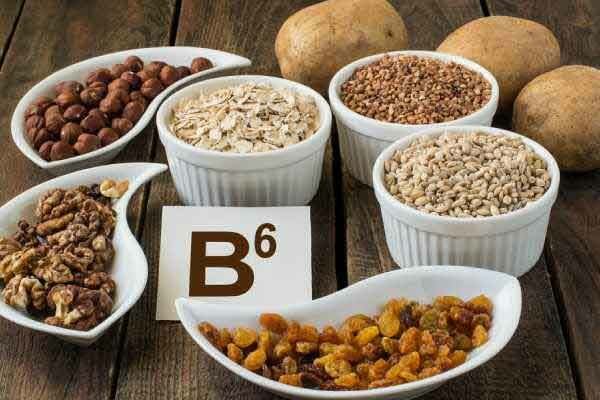 Foods rich in vitamin B6 include bananas, garbanzo beans, tomato juice, peanuts, spinach, soybeans, sunflower seeds, walnuts, poultry, and wheat bran. According to research, Vitamin B6 rich foods helps patients suffering from neuropathic condition in recuperating their health by supporting the reproduction of blood cell production, protein synthesis. In addition, pyridoxine, which is also another name for Vitamin B6 also enhances the production of neurotransmitter hormones such as dopamine and serotonin which help in the support of the central nervous system. The best ways to manage stress is to find activities that you love doing. This includes meditation or practicing yoga, doing hobbies or watching nature, and being around friends and relatives. This is due to the fact that, stress only helps to worsen and increase the risk of developing charcotic joints. On the other hand, if you are always stressed, the body becomes overloaded with toxins and lacks enough time to rest and undergo a healing process. According to experts in diabetic conditions, a healthy diet ensures that your body gets all the necessary nutrients and minerals which will keep your body perfectly healthy. In addition, it is imperative to include foods such as vegetables, fruits and low-fat meals in your meals in order to reduce the impact of charcotic joints. In combination to drinking plenty of water, this is one of the best home remedies for treating the condition. Supporting materials are very crucial while undergoing the recovery period since they prevent further injuries. A wheelchair can help in reducing the activities of the affected area. Casts are another form of supporting materials which prevent the progression of deformity. Basically, prevention of charcot joints may be very difficult due to the lack of sensation such as pain. However, when you discover signs and symptoms of this disease, you should always try home remedies of treating it. By following the above home remedies, I guarantee that improvement and better results are just on the way. However, if these home remedies do not work out you may want to try a joint pain supplement such as Solgar No. 7.